The new Cycle Step process variant for the CMT (Cold Metal Transfer) welding process allows users to set both the number of individual droplets and the pause time between cycles. The result is a heat-reduced bead with clear ripples and a high degree of reproducibility. It has a wide range of applications – from visible weld seams and additive applications to fixation points. 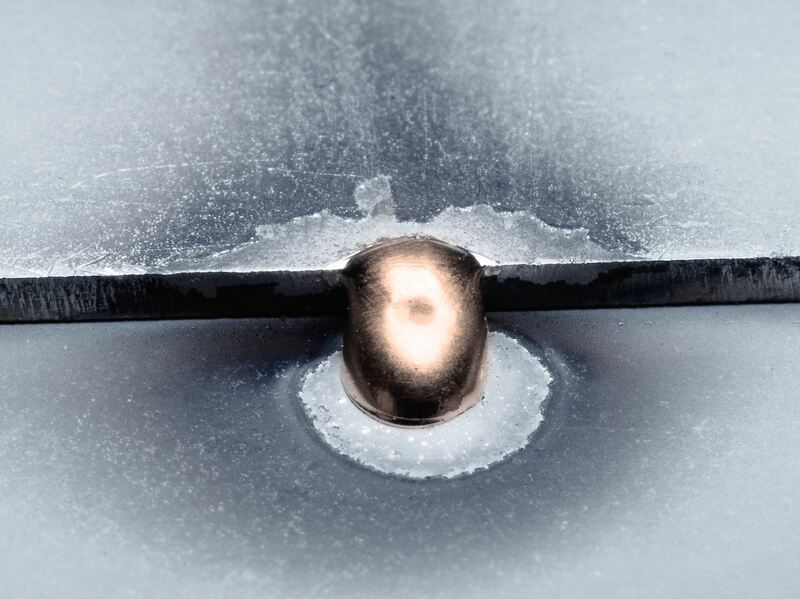 During MIG/MAG welding, a droplet melts at the end of the wire electrode and is transferred to the weld pool during the short circuit phase of the CMT process. Following this characteristic short circuit, the arc ignites again and a new welding cycle begins. 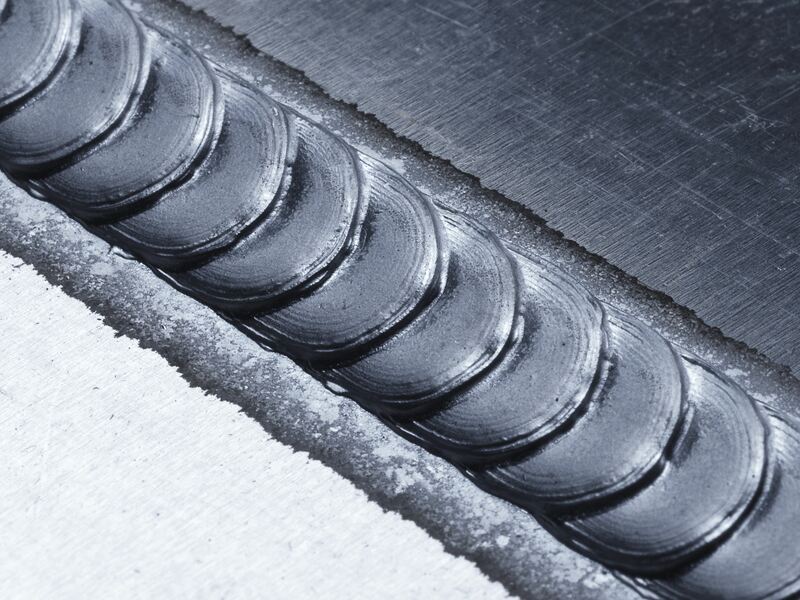 With CMT Cycle Step, Fronius can control these individual cycles so precisely that the user can define the exact number of droplets per welding spot, thus representing a whole new level of control and reproducibility. The extent of the resulting material removal in a sequence can also be set. In this video, you can see how Cycle Step can be used.